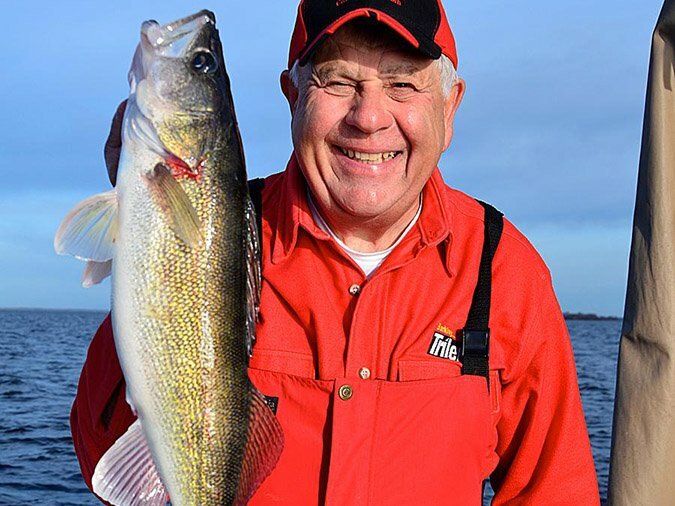 Border waters provide some the first opportunities to launch a boat and work the schools of pre-spawn walleyes and saugers. 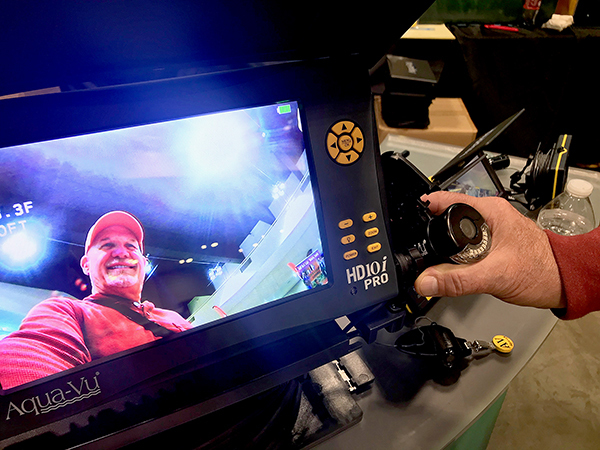 Seeing is believing when viewing the subterranean world through the hard water. 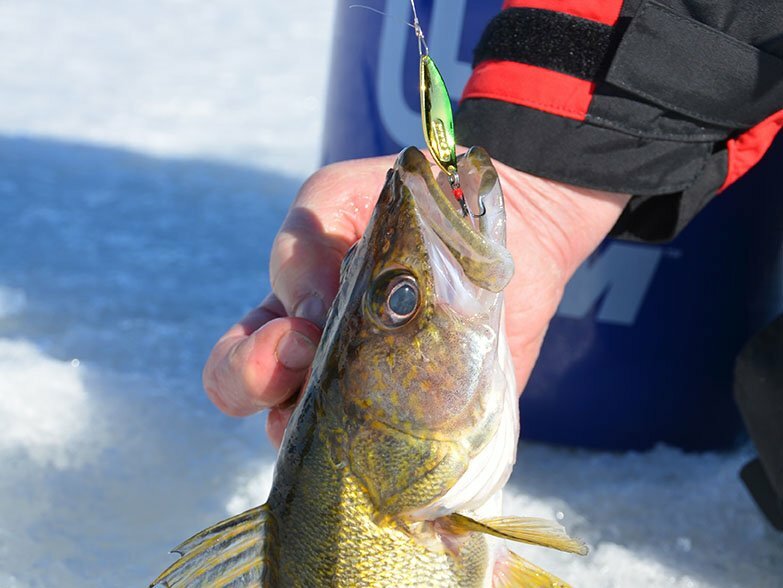 Top anglers match spoon design for different phases of winter and the moods of walleyes. 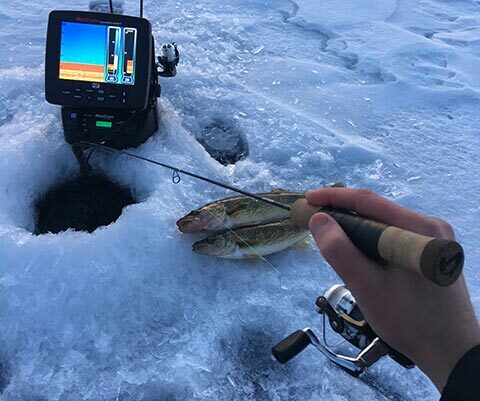 Use electronics to scan steep breaks to locate baitfish and predators, then make sure to follow them as they switch depths during changing light conditions. 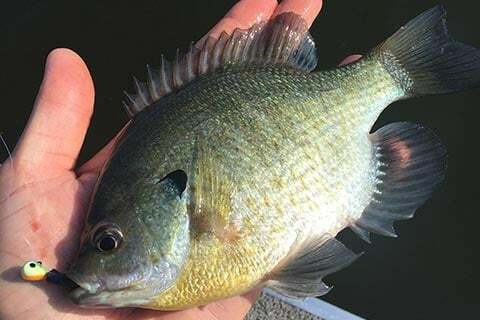 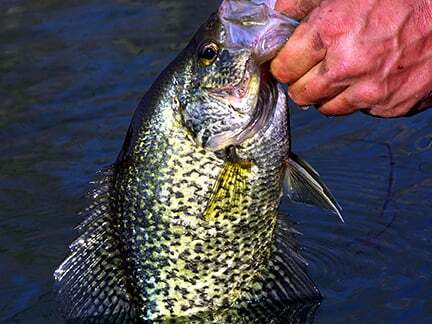 With water temps dropping, crappies are munching on minnows. 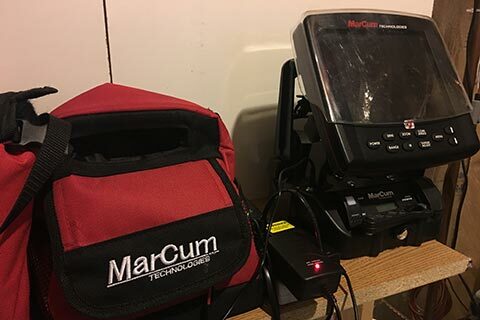 Use your electronics to locate schools of suspended slabs, then find what triggers bites. 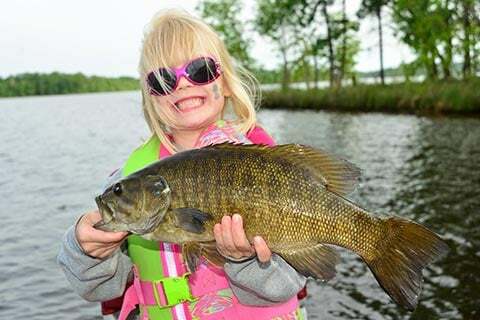 North country lakes will begin experiencing turnover in coming weeks, but you still can enjoy quality fall angling before, during, and after this annual period. 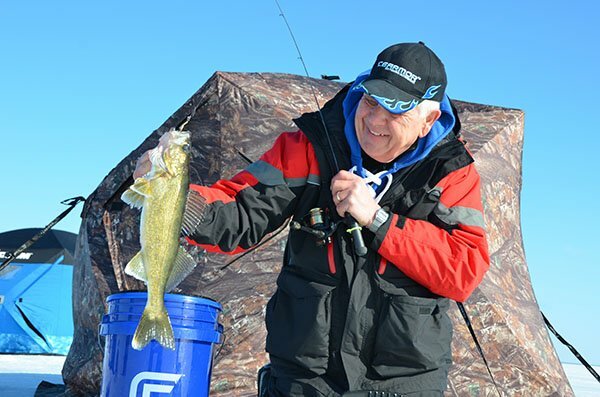 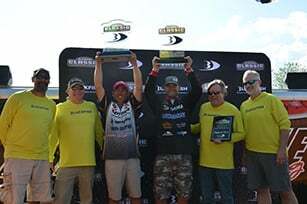 Inaugural event on Lake Minnetonka attracts 68 teams employing drop-shots, swim jigs, jig worms, chatter baits and other lures for big largemouths. 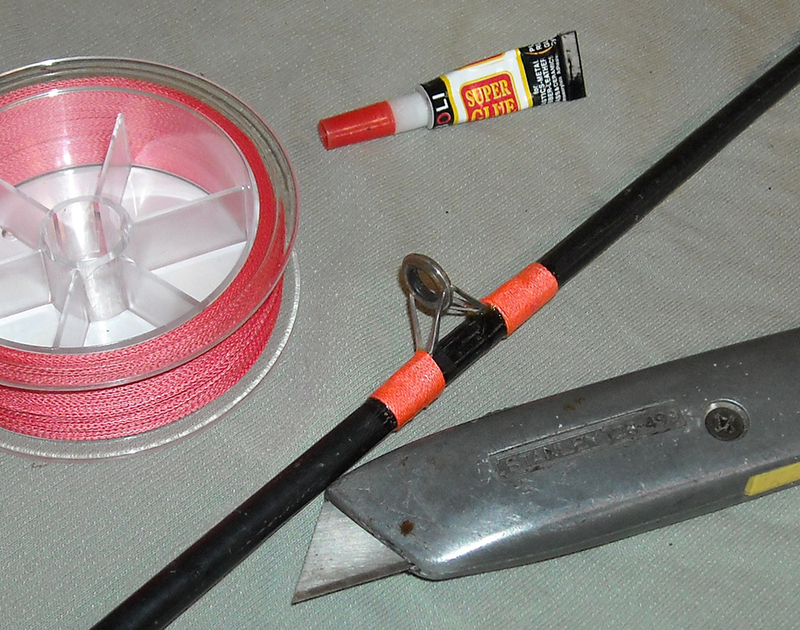 Consider these gear and equipment essentials to develop more enjoyable angling time on the water for youngsters. 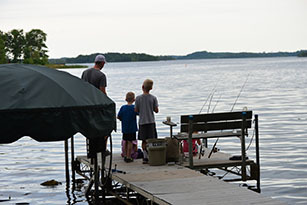 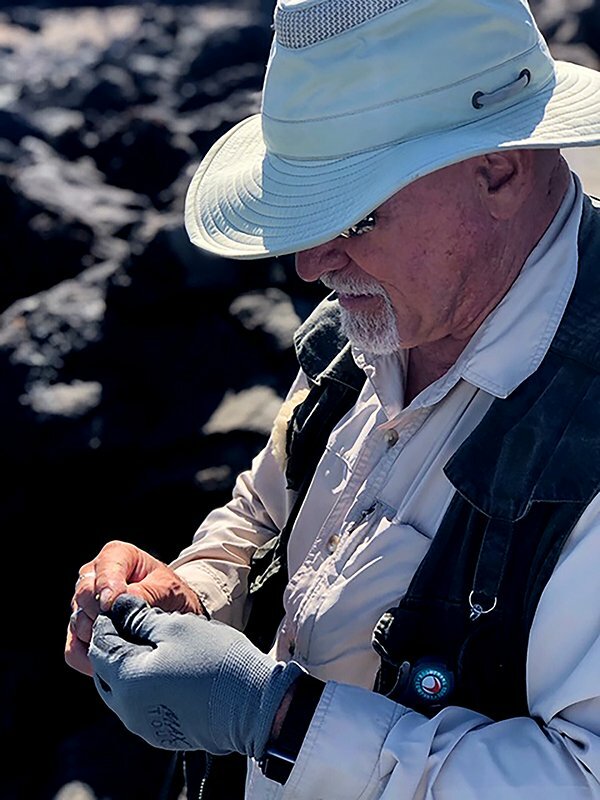 An immediate, aggressive approach to fishing can produce more action quickly during a hot bite of mid-summer. 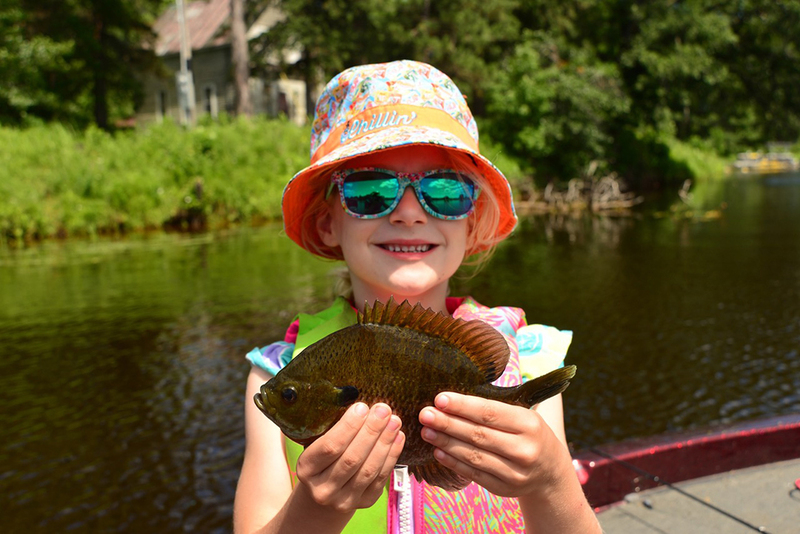 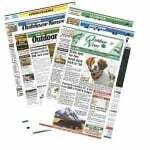 Experiencing slower fishing action in this July heat? 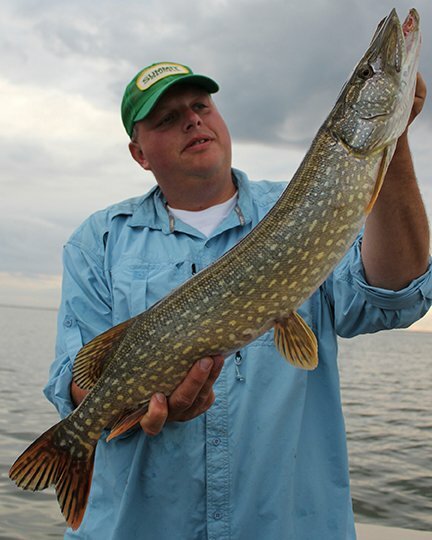 Then move your boat into the current and find some active biters. 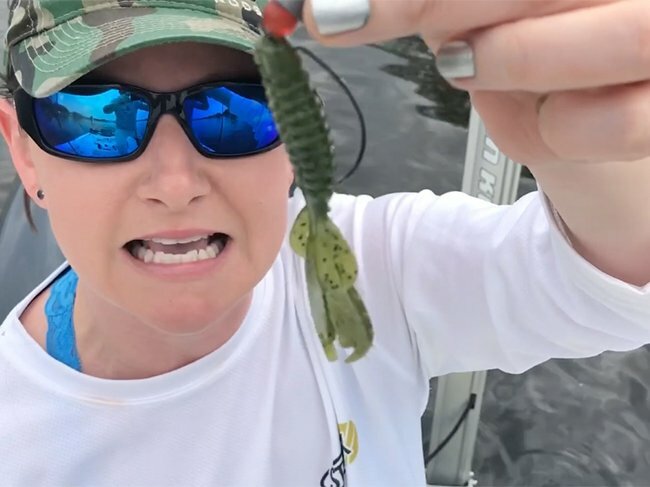 The smart, successful pro anglers know you don’t automatically default to a finesse presentation when a negative bite occurs. 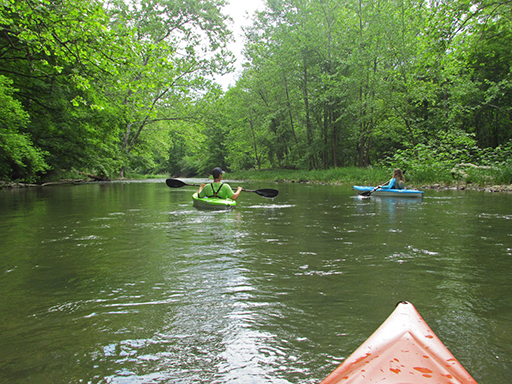 Users of a shared stream need to have understanding, consideration and good manners to ensure that everyone has a good day on the water. 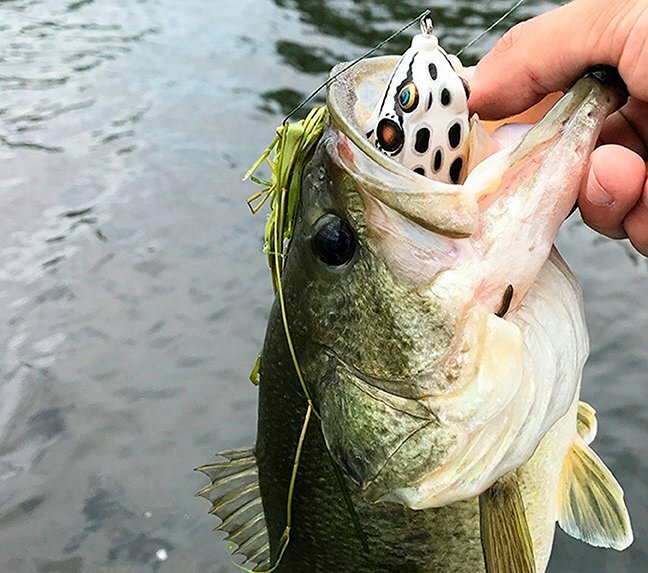 A non-professional bass fisherman’s opinion on the three best artificial lures for catching bass under difficult conditions. 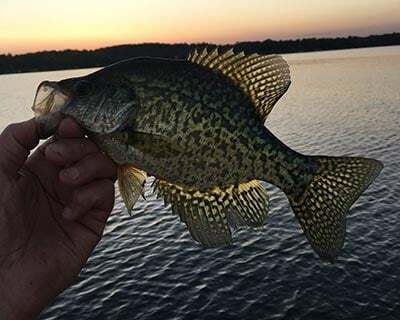 Locate these fish via reliable fishing electronics, then work a variety of presentations to catch aggressive, neutral, or even negative crappies. 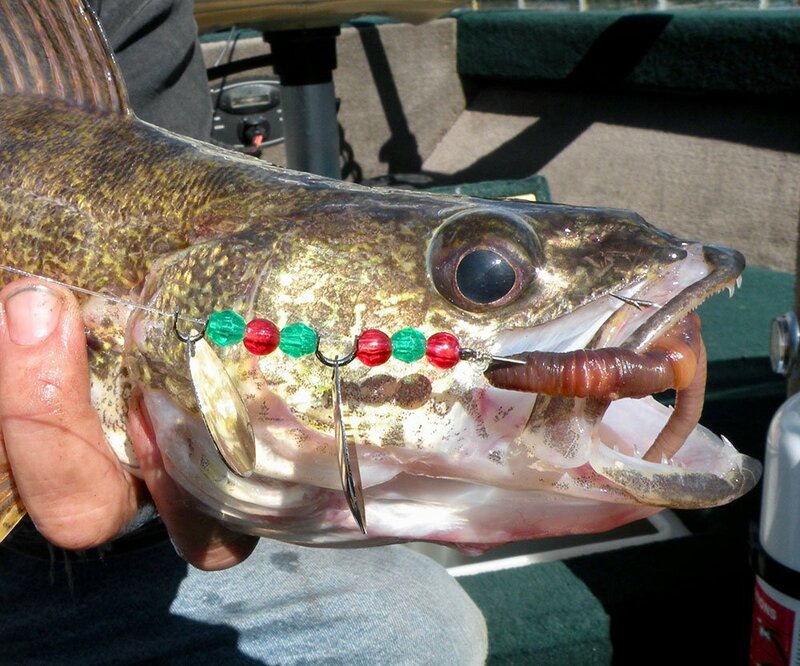 When a bronzeback busts a topwater lure, gear up, because other hawgs likely are close. 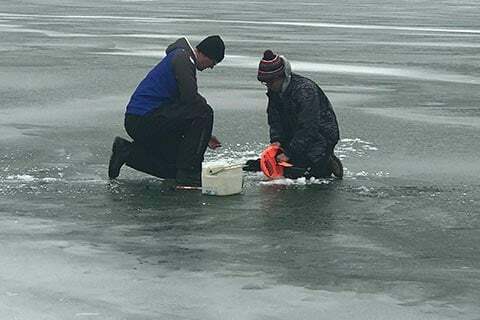 Spend a little time now checking and maintaining ice fishing equipment to avoid damage and the need for costly repairs or replacements! 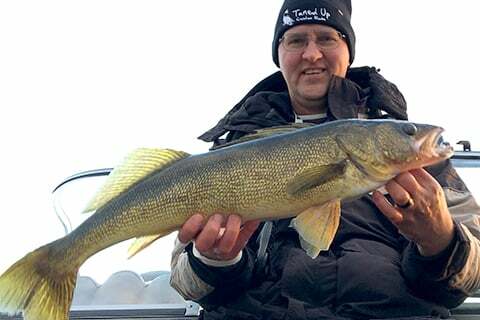 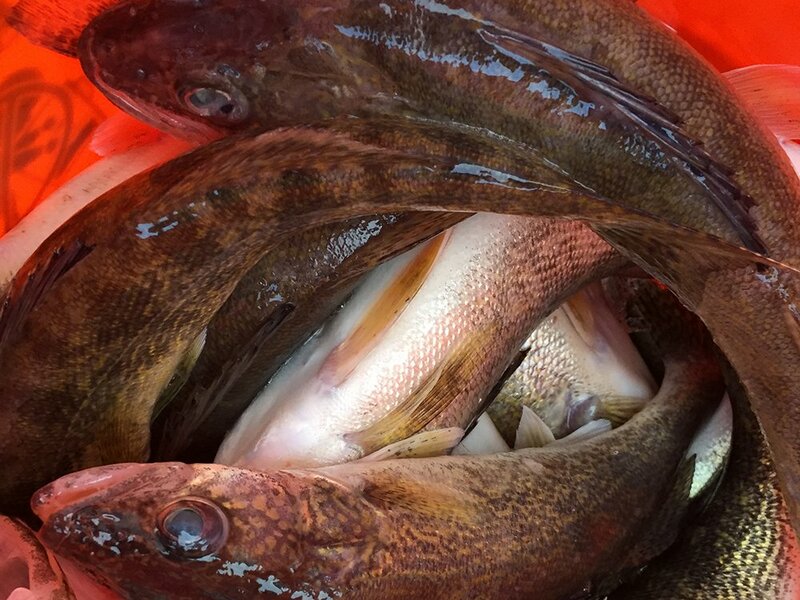 The walleye bite has been very good this year in the St. Clair River. 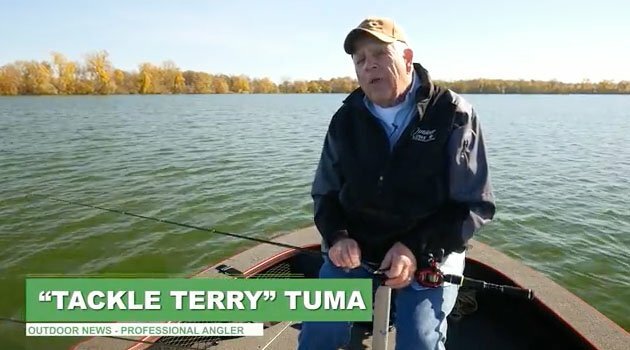 In part 2 of this exclusive two-part tackle and technique blog, “T3” shares additional tips for this prime largemouth and smallmouth tactic.